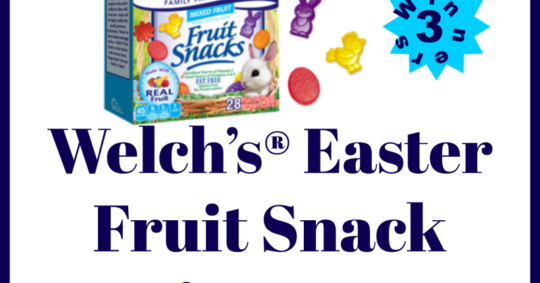 Welch’s Fruit Snacks are a great gift to give out for Easter. 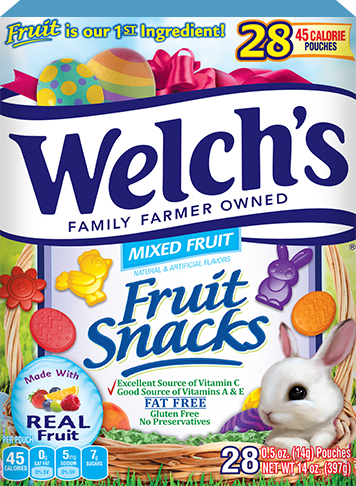 I’m going to stuff some packs in the Easter Eggs, for our annual Egg Hunt. 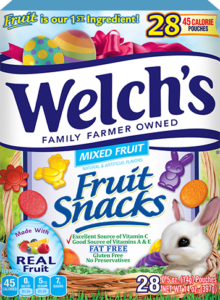 Jacob, age 6, loves Welch’s, so when he opens up his eggs to find the Welch’s Snacks, he will be pleased. 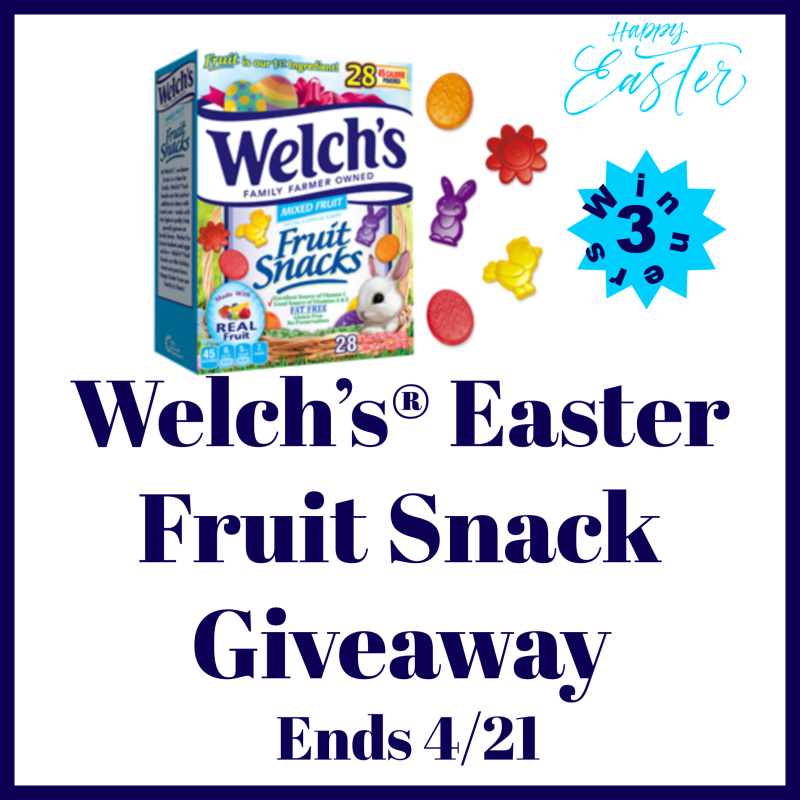 I’m also going to be sending a box into his classroom, so that the teacher can give each child a portion controlled snack, before Easter break. 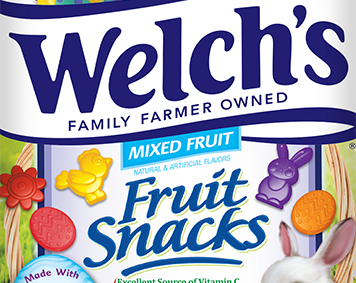 And, these fruit snacks are really cute because they are shaped for Easter. 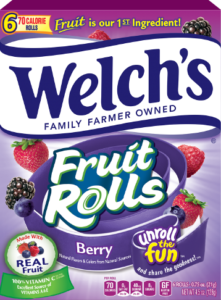 However, don’t forget that Welch’s also makes Fruit Rolls, and Fruit and Yogurt Snacks. These are both excellent as well. You can find these at your local retailer. 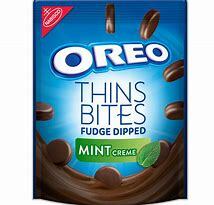 I just saw them at Walmart, in the Seasonal Section today. The brands, that were sent to me, are all great. I’ve never been so happy to receive a package, for my 6 year old son, as I was to receive this package. 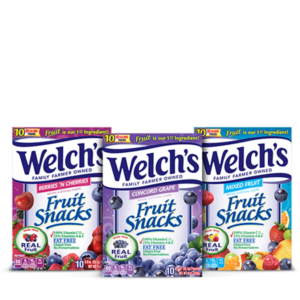 School hasn’t quite started yet, but I know he loves these snacks now, so I’ll be picking them up, when we go to the grocery store. 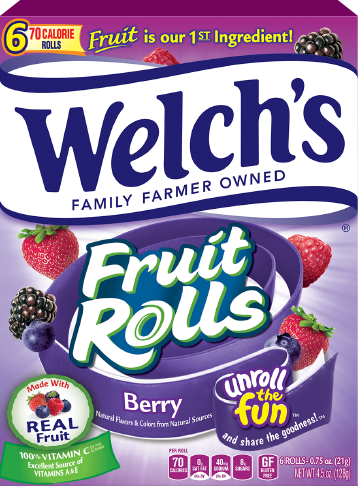 Welch’s new Fruit Rolls went over very well, with Jacob. 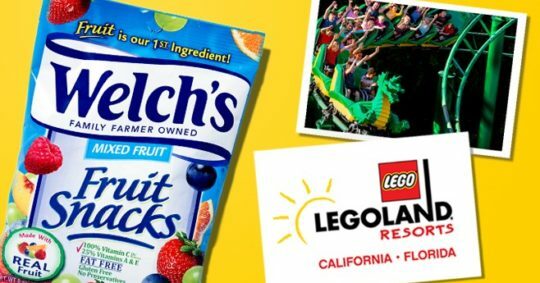 He loves anything Welch’s so when I offered him a fruit roll, he immediately took it. He said, “Mommy, this is so good”. So, I will be putting one of these Fruit Rolls in his lunch every day. 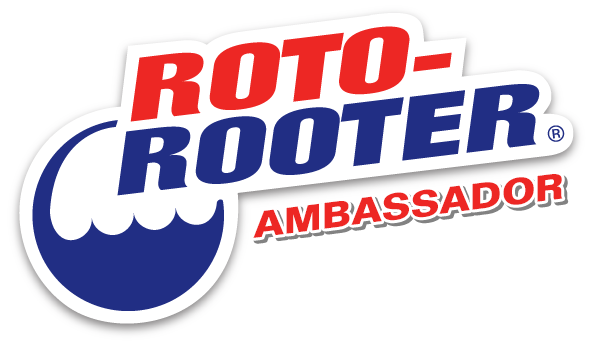 Fruit is the first ingredient in these Fruit Rolls. That’s a huge thing with us. We want Jacob to eat healthy, being that he has a couple heart issues. 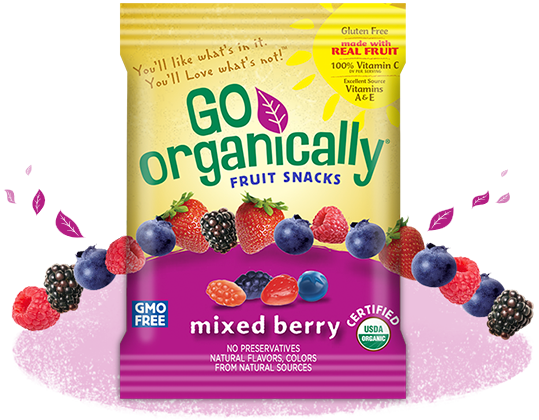 Go Organically has been a favorite of Jacob’s for a while. 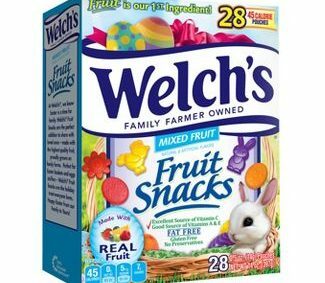 These fruit snacks are delicious. 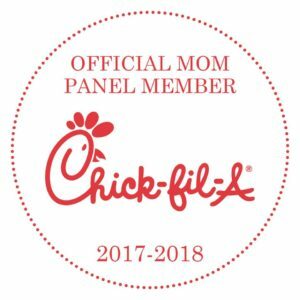 The best part, you can get a coupon from their site. Your littles will love Go Organically, as much as my Jacob does. He always asks for them, by name. 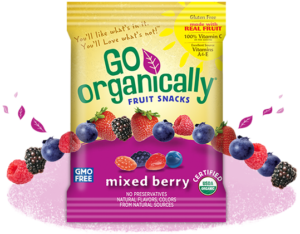 Details of Go Organically can be found on the right side of their page, here. 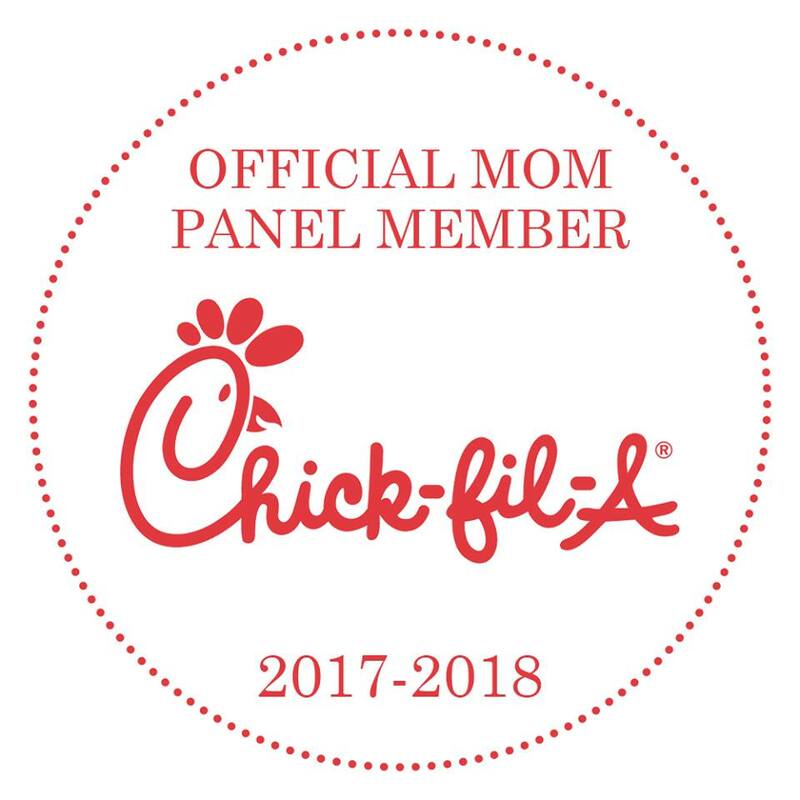 Including Gluten Free, GMO Free, and USDA Organic. My 20 year old, daughter, loves The Little Kernel. She will put it in baggies, and take it to class, at College, with her. She says that way she’s not making noise opening the bag, and she can portion control. So I put some in a baggie for Jacob, and he went nuts. He loves The Little Kernel, just as much as his big sister. I’ll be sending this in his lunch, too. You can read “What’s Inside” The Little Kernel, here. We also received some awesome drinks. I LOVE Sparkling Ice, and now they have 8 oz cans. This will be great to send in lunches. Sarah said she can take it in her book bag, and open between classes. Ice has been a favorite of ours for a while. I just couldn’t drink one of those plastic containers though. There’s so much in there. These little portion sized Sparkling Ice are great. The regular bottles have so many flavors, you will definitely find one you love. 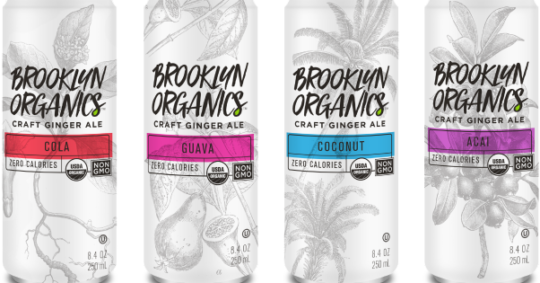 For the first time, I got to try Brooklyn Organics. It’s also a great drink. It’s a craft Ginger Ale, and Jacob was just sick the other day. We gave him Brooklyn Organics to sip, and he loved it. He’s not big on Ginger Ale, but he did say it had a “super” taste to it. Then, there’s Aqua Ball. 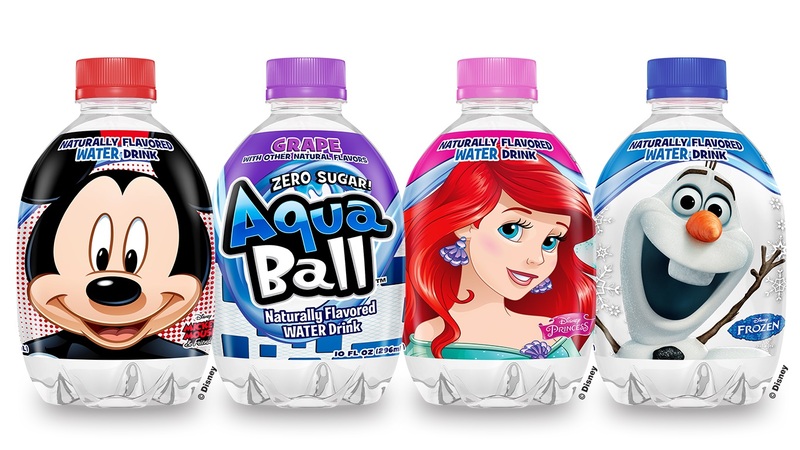 My daughter loves Ariel, and you can get the Disney Characters on the Aqua Ball. She says it’s delicious, but she also likes the Princesses, so this is a 2 for 1 deal. 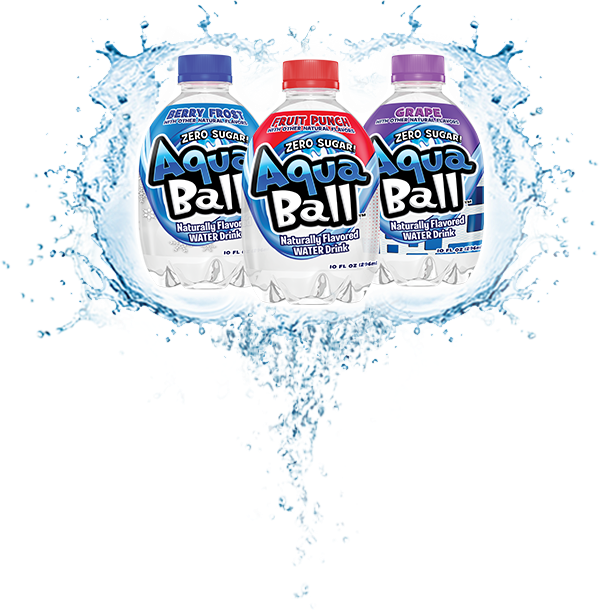 Aqua Ball naturally flavored water is the only zero-sugar, zero-calorie, zero-preservative children’s beverage around. 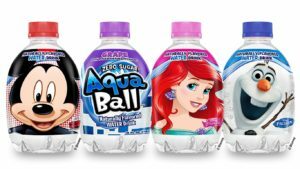 Available in four flavors and featuring fan favorite Disney and Marvel characters, AquaBall is not only fun for kids, but also smart for parents. 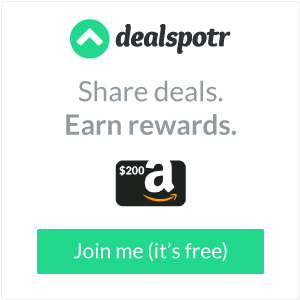 Check out all of the products websites listed above. 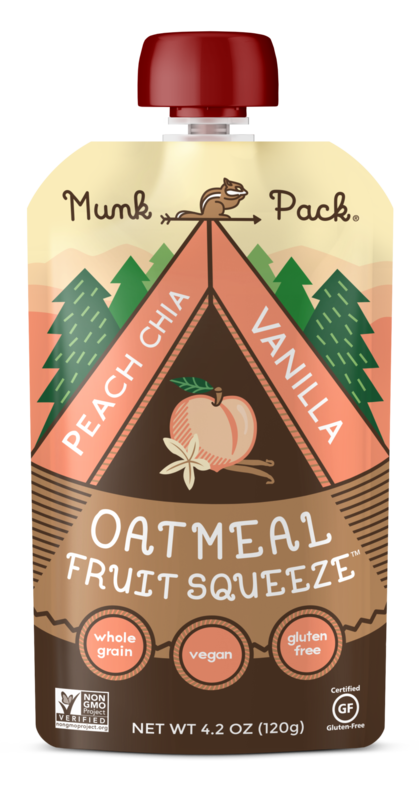 You will love that packing lunch just got easier. 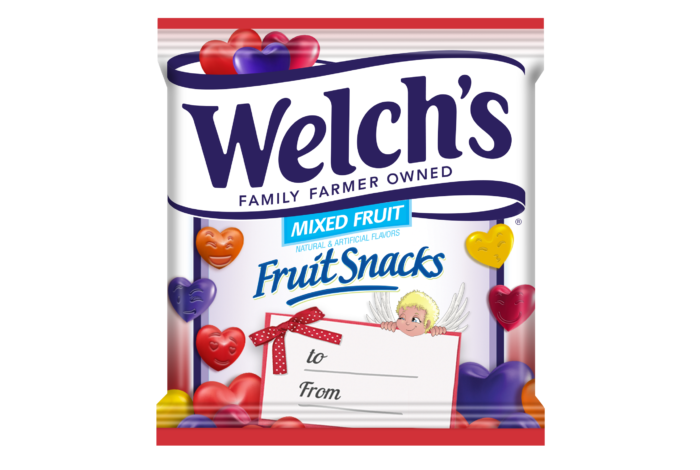 I sent the Welch’s Valentine’s Day Fruit Snacks to school, for my son’s Kindergarten class, and the kids all loved them. They couldn’t believe how “tasty” they were. 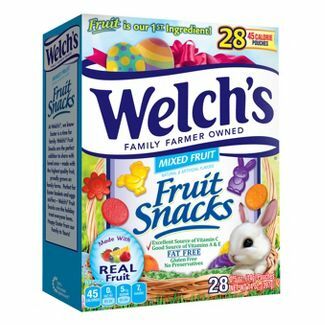 Welch’s has always been a favorite product in our home, but now that my son knows his little friends like them, he’s all about eating them, daily. Not only are they all heart shaped, and super delicious, but there are other Key Features, see below. 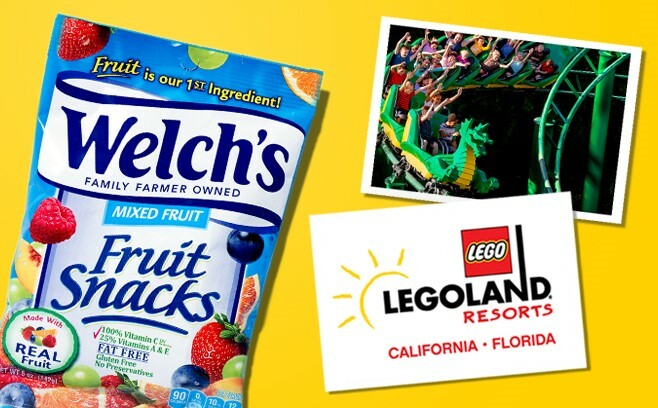 You will love the flavors, in the pouch. They are perfect for your little, and big, loves this Valentine’s Day. Make sure to send this treat along with your loves to school, and work, tomorrow, and every day. 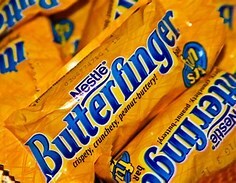 They are so scrumptious. I can’t believe the way the 5 year olds fell in love with them. 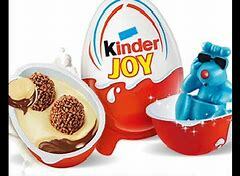 So, I had to try them too, and they are every bit as good as the little ones said. 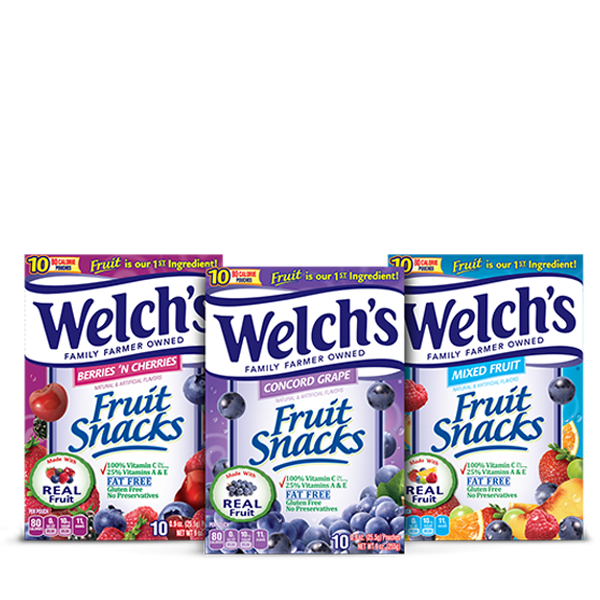 Welch’s Fruit Snacks are produced, marketed and distributed under authority of Welch Foods, Inc. by The Promotion In Motion Companies, Inc.